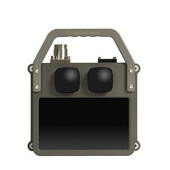 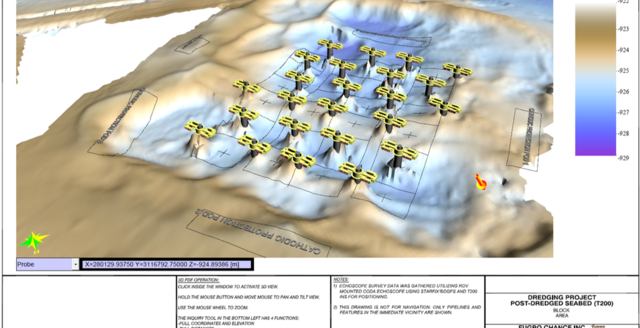 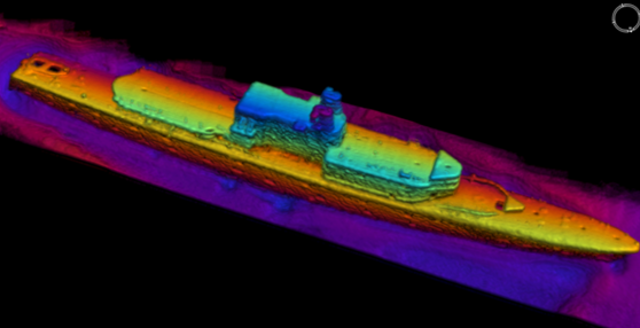 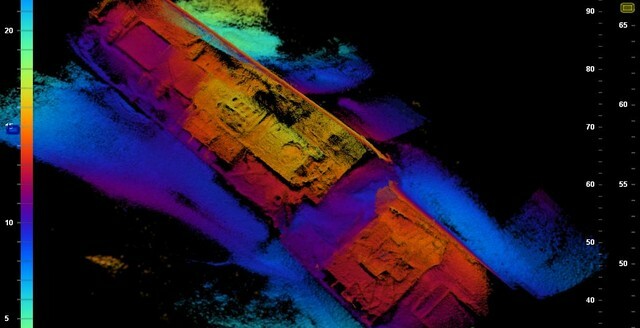 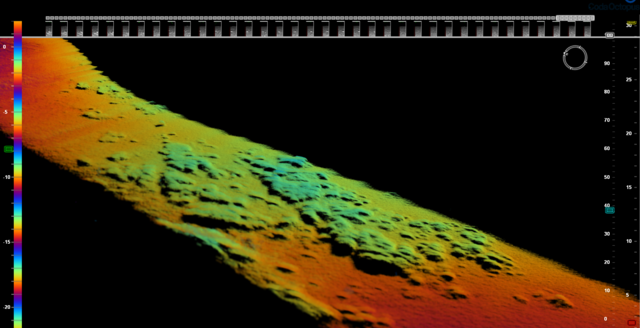 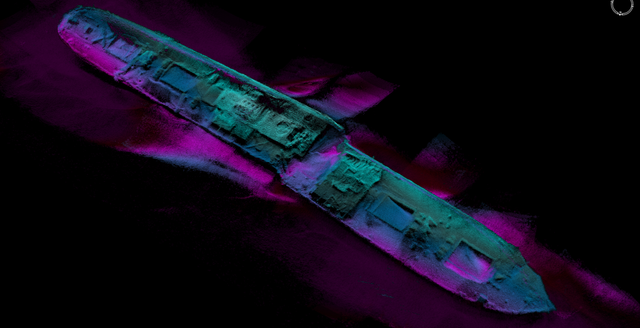 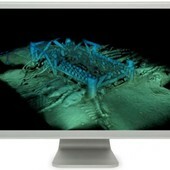 Hydrographic Survey and Mapping :: Coda Octopus Products Ltd. 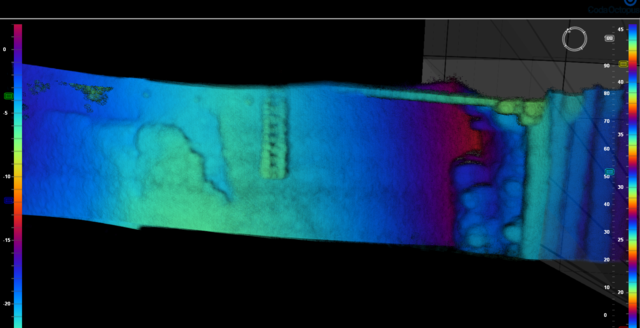 Performing Hydrographic Surveys requires contractors to place faith in the performance of a number of different sensors. 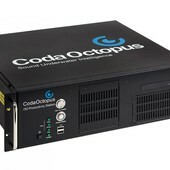 At Coda Octopus we have over twenty-five years’ experience in delivering robust, reliable and repeatable solutions that have been the cornerstone for thousands of Hydrographic Survey operations worldwide. 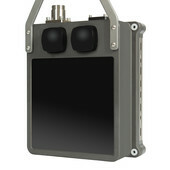 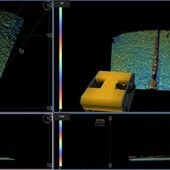 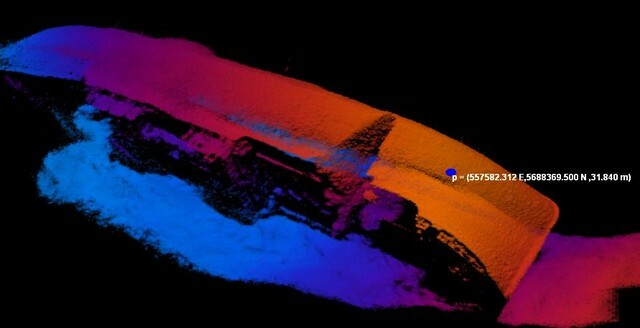 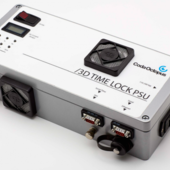 From our 3D range of products, the Echoscope® real-time 3D volumetric sonar and CodaOctopus® Underwater Survey Explorer (USE) software combination has led the charge for supplying accurate, high definition real-time 3D data to the Hydrographic Survey market meeting the IHO S-44 Standard for bathymetric survey data. 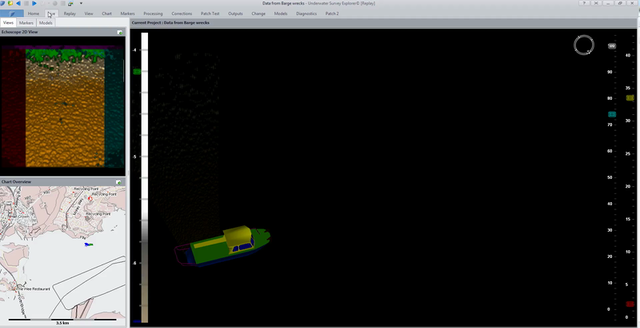 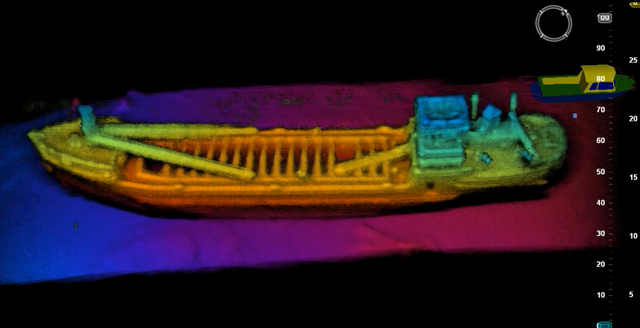 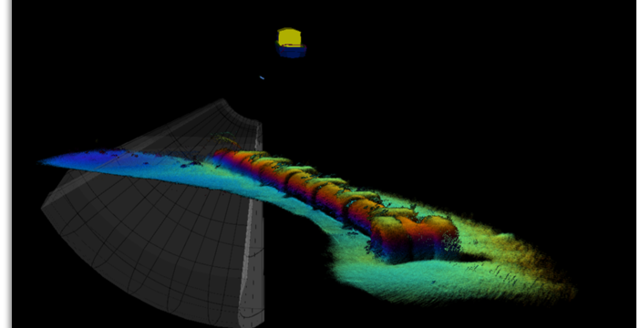 With over 16,000 beams per pulse, even the smallest of targets can be seen during routine survey work. 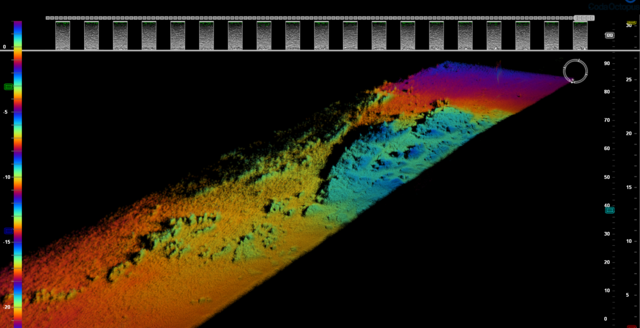 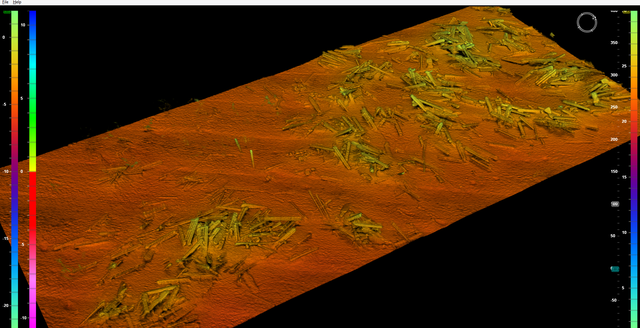 This performance has led the Echoscope sonar and USE software to be used in tasks ranging from UXO (Unexploded Ordinance) investigations to detailed mapping of downed platforms and Oil & Gas subsea installations. 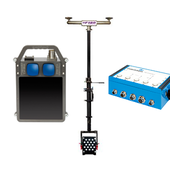 Our GNSS aided range of heading, attitude and positioning systems provide an affordable solution that can interface to any multibeam survey spread. 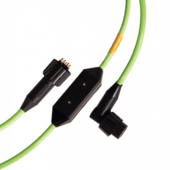 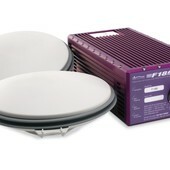 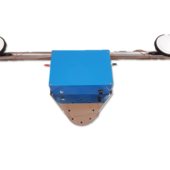 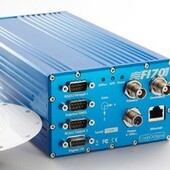 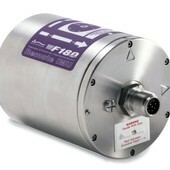 Our high end F180® series, from our MOTION family, can be delivered with a number of different RTK or differential positioning licenses and frequency band reception antennas, which can dramatically improve accuracy of output and significantly reduce initialization times. 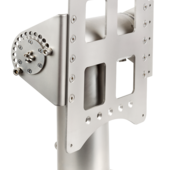 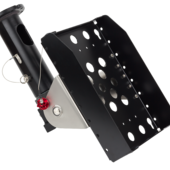 With a remote pod variant for placing the IMU (Inertial Measurement Unit) beside the multibeam transducer, we have a range of precision products to meet all forms of Hydrographic Survey. 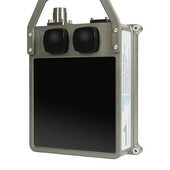 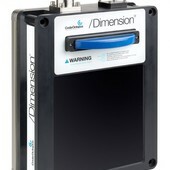 Increased GNSS position, heading and motion accuracy can now be achieved using our INSight post-processing software. 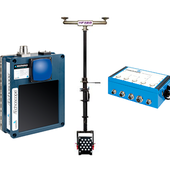 By integrating GNSS base station data and reapplying it to your recorded survey files and running it back through our high performance Kalman filtering process, drop-outs and anomalies plus general accuracy improvements can readily be achieved.